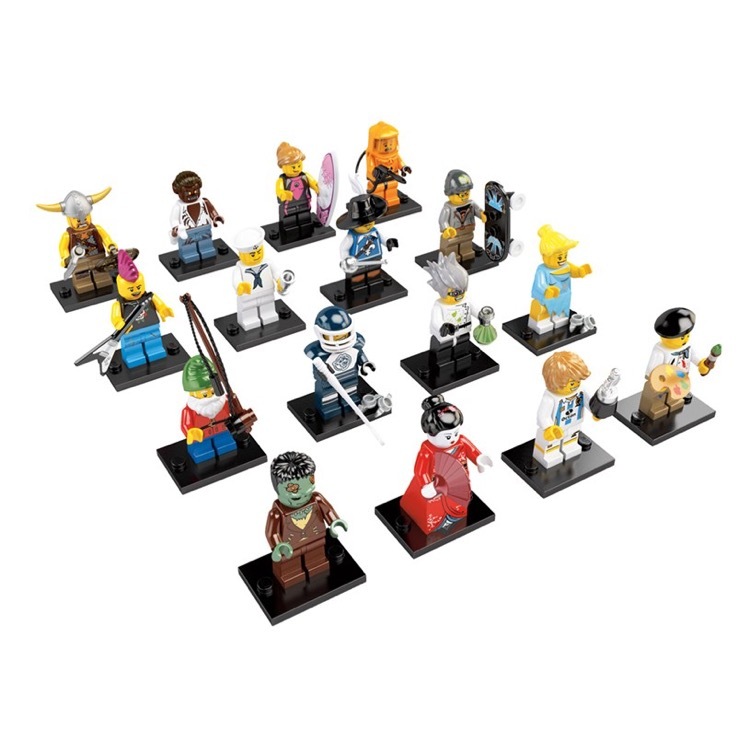 This is a BRAND NEW box of LEGO® 8804 Minifigures© Series 4 (Box of 60) from 2011. This box is still factory sealed and is in very good condition with minor shelf wear. 60 minifigures©. 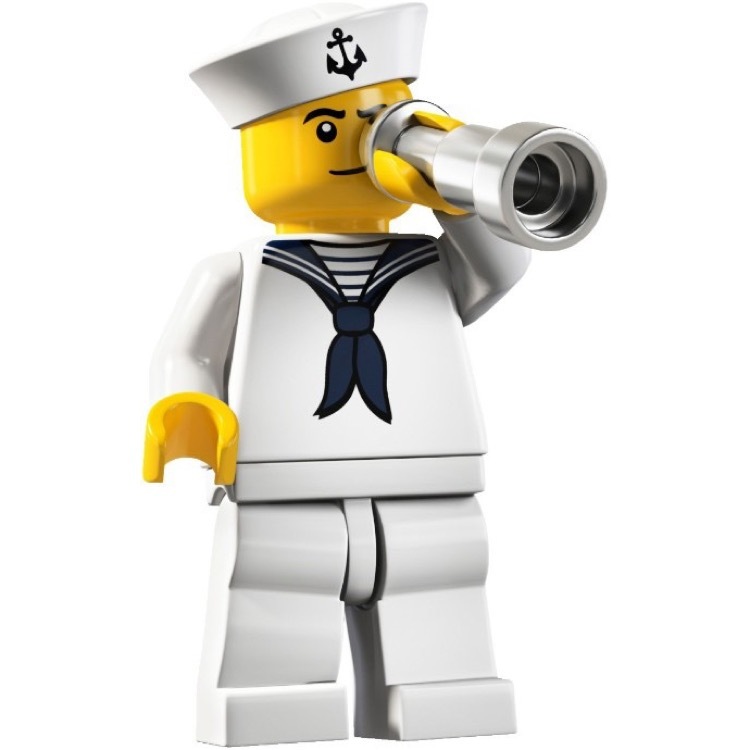 This is a BRAND NEW foil bag of LEGO® 8804 Minifigures© Series 4 Sailor. This minifigure© is brand new and factory sealed in its original "mystery bag". 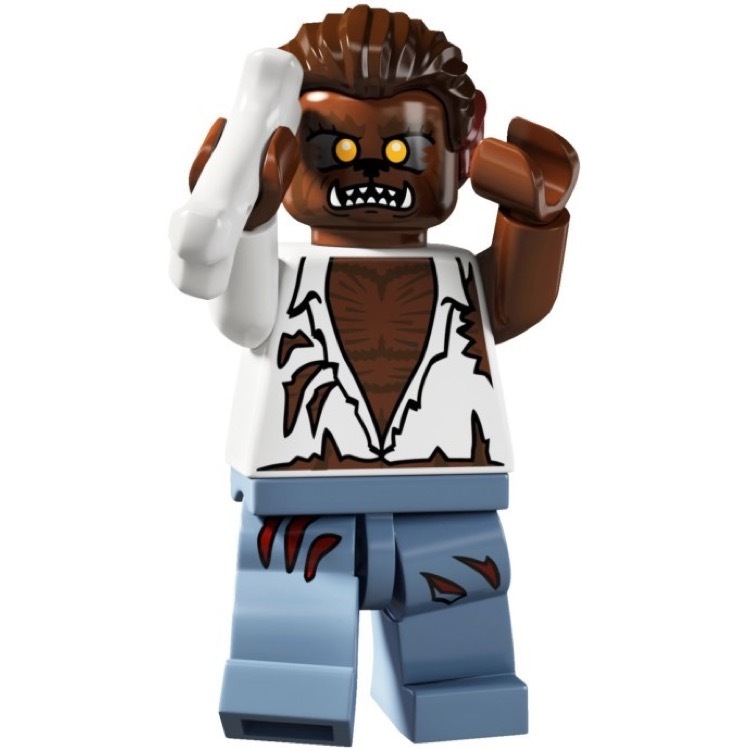 This is a BRAND NEW foil bag of LEGO® 8804 Minifigures© Series 4 Werewolf. This minifigure© is brand new and factory sealed in its original "mystery bag". 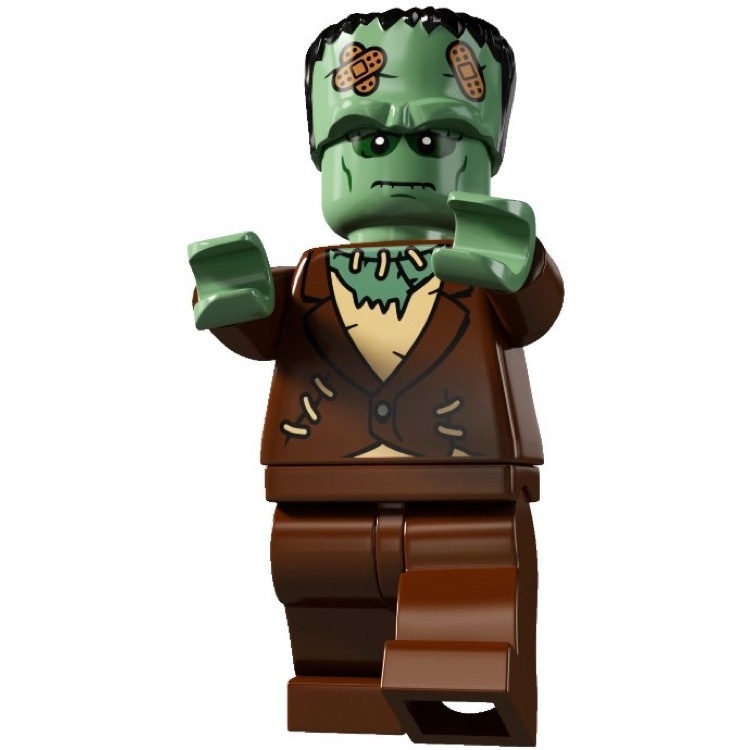 This is a BRAND NEW foil bag of LEGO® 8804 Minifigures© Series 4 The Monster. This minifigure© is brand new and factory sealed in its original "mystery bag". 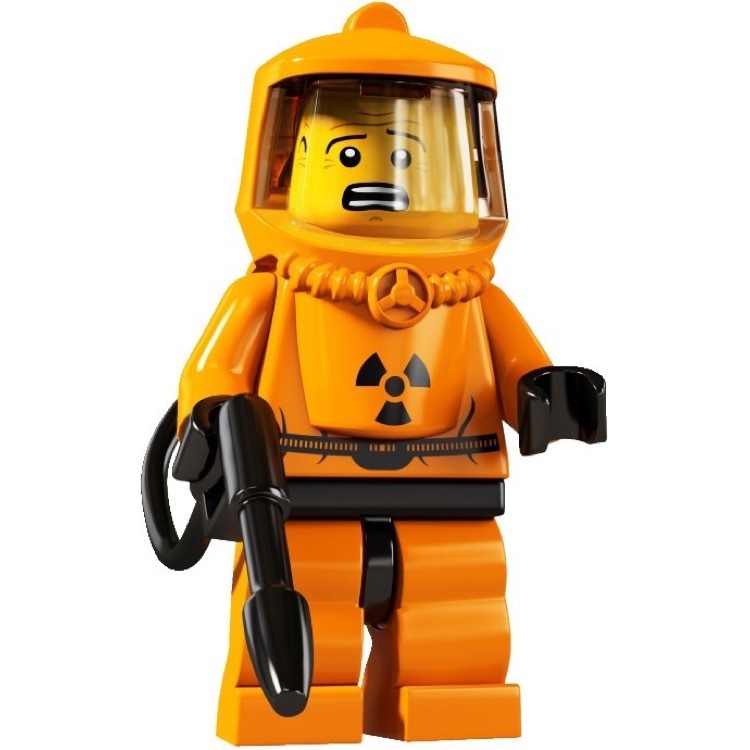 This is a BRAND NEW foil bag of LEGO® 8804 Minifigures© Series 4 Hazmat Guy. This minifigure© is brand new and factory sealed in its original "mystery bag". 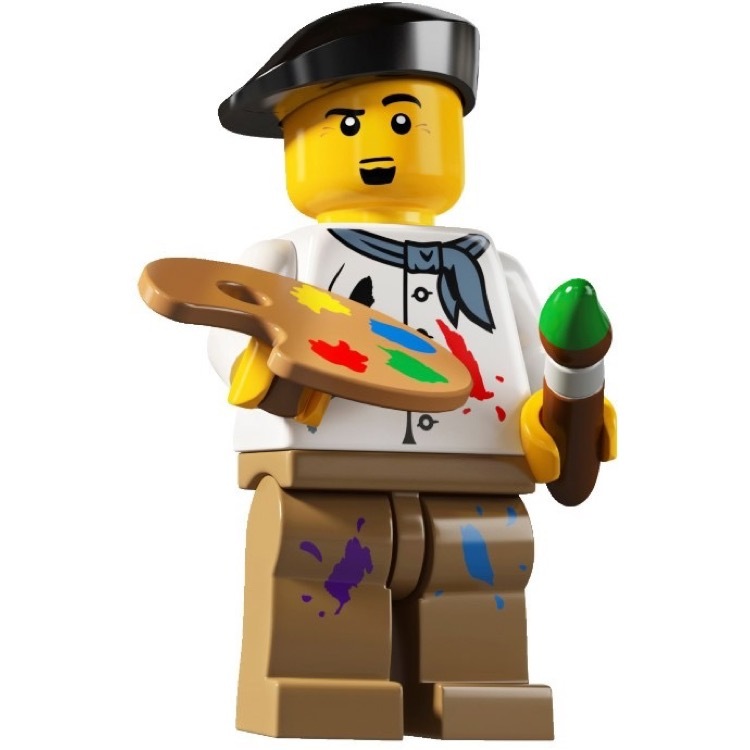 This is a BRAND NEW foil bag of LEGO® 8804 Minifigures© Series 4 Artist. This minifigure© is brand new and factory sealed in its original "mystery bag". 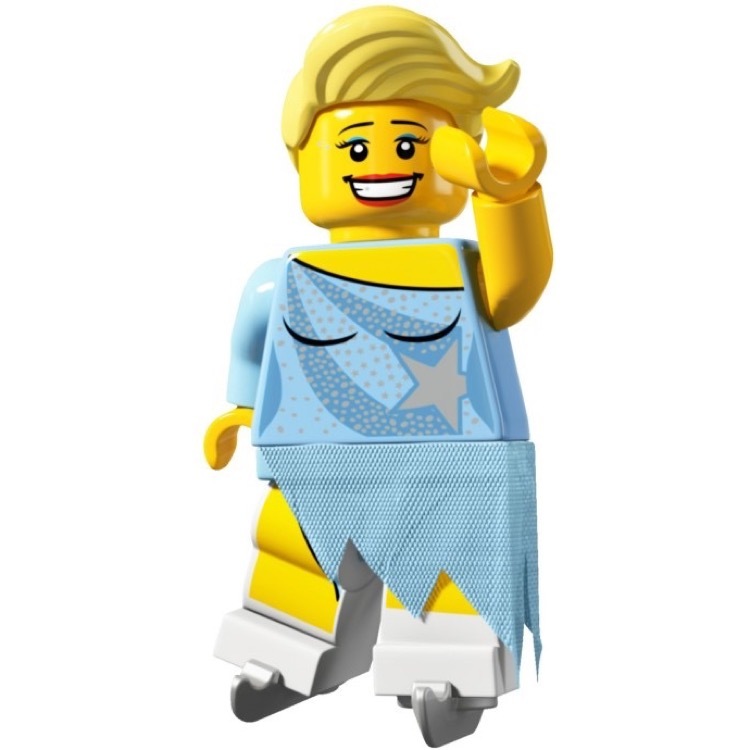 This is a BRAND NEW foil bag of LEGO® 8804 Minifigures© Series 4 Ice Skater. This minifigure© is brand new and factory sealed in its original "mystery bag". 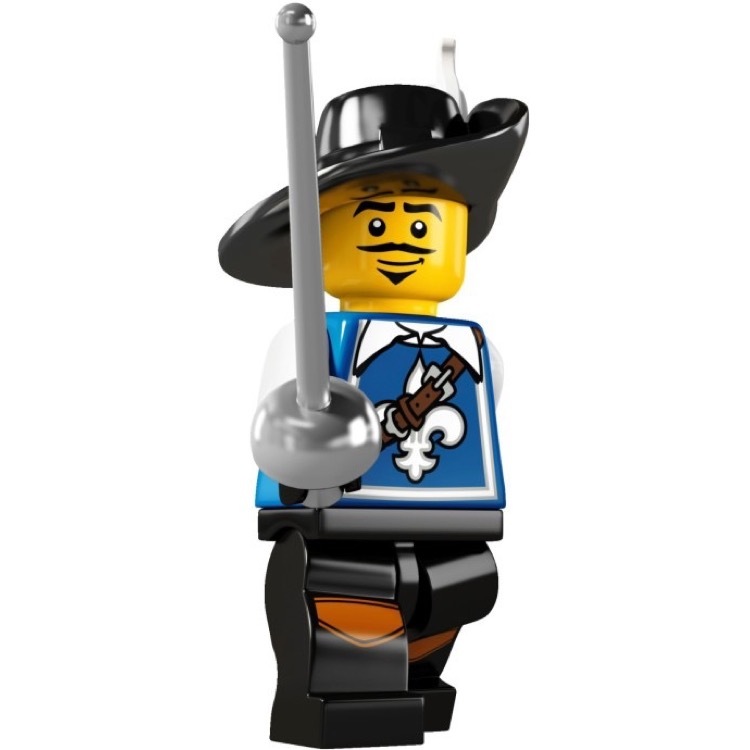 This is a BRAND NEW foil bag of LEGO® 8804 Minifigures© Series 4 Musketeer. This minifigure© is brand new and factory sealed in its original "mystery bag". 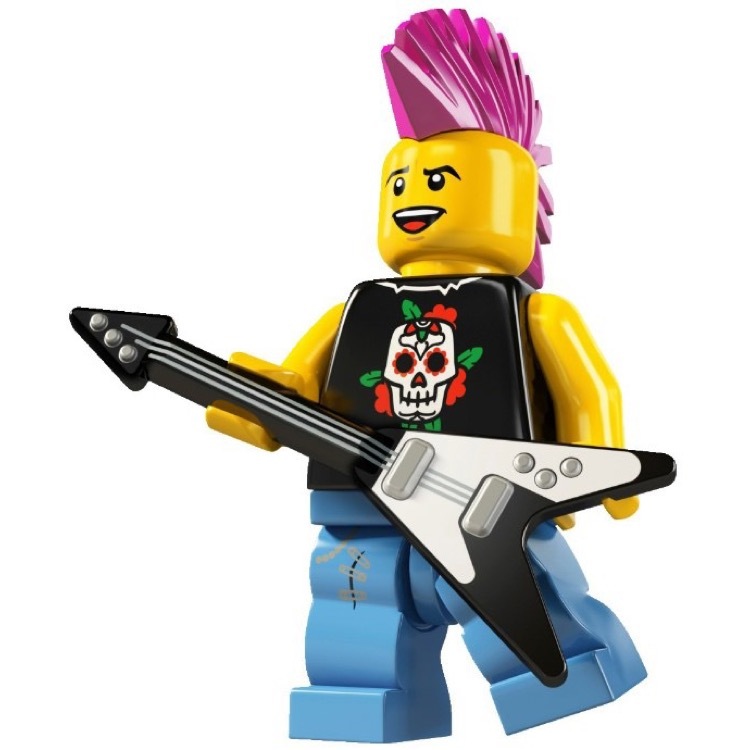 This is a BRAND NEW foil bag fo LEGO® 8804 Minifigures© Series 4 Punk Rocker. This minifigure© is brand new and factory sealed in its original "mystery bag". 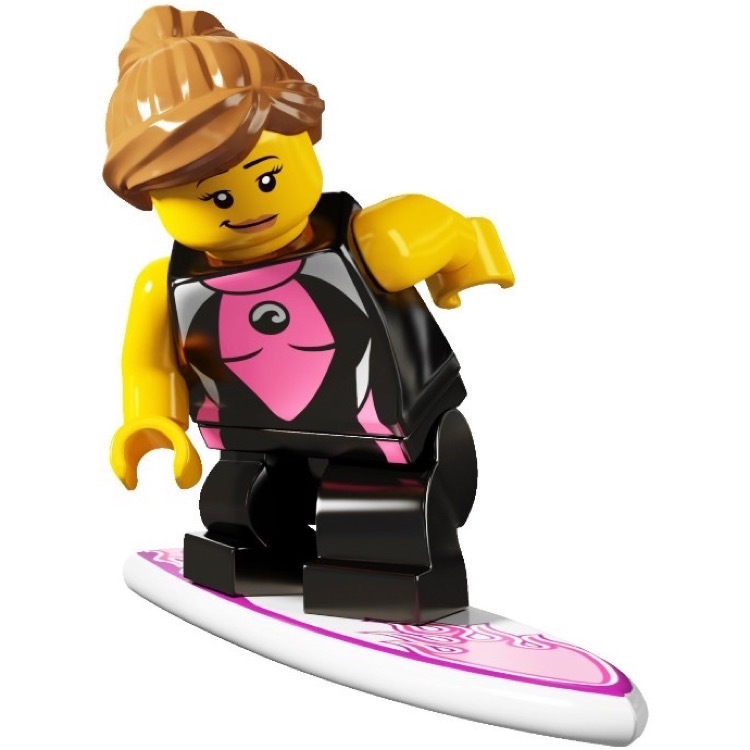 This is a BRAND NEW foil bag of LEGO® 8804 Minifigures© Series 4 Surfer Girl. This minifigure© is brand new and factory sealed in its original "mystery bag". 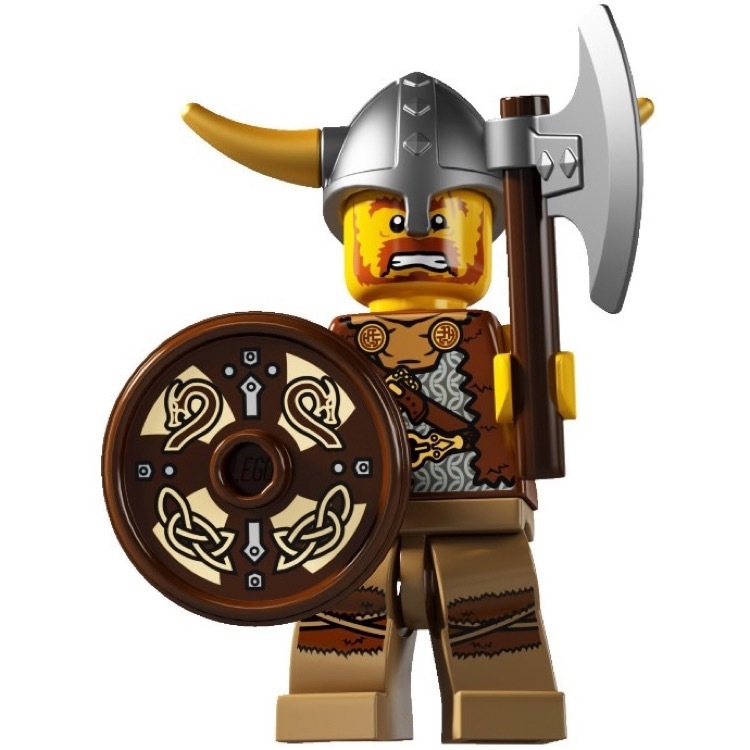 This is a BRAND NEW foil bag of LEGO® 8804 Minifigures© Series 4 Viking. This minifigure© is brand new and factory sealed in its original "mystery bag". 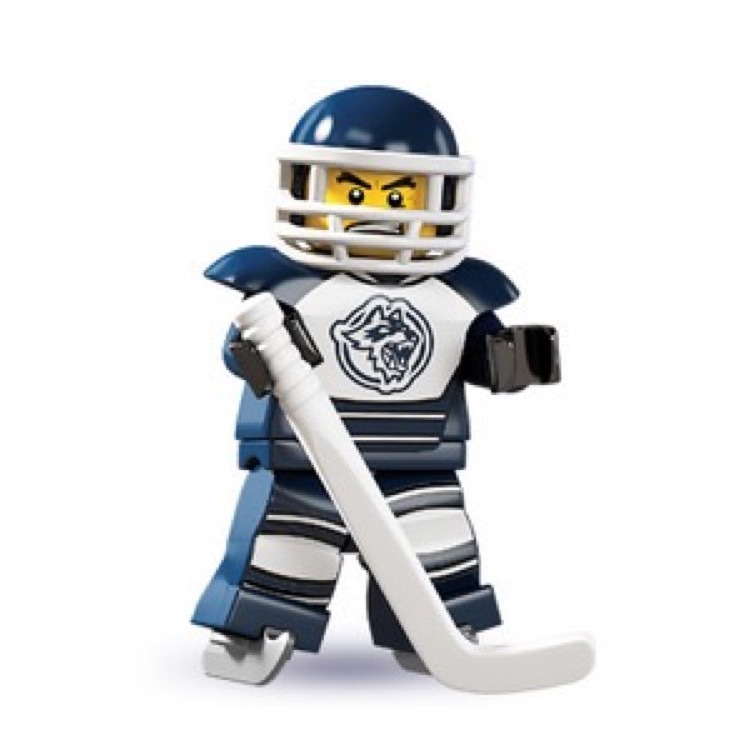 This is a BRAND NEW foil bag of LEGO® 8804 Minifigures© Series 4 Hockey Player. This minifigure© is brand new and factory sealed in its original "mystery bag".